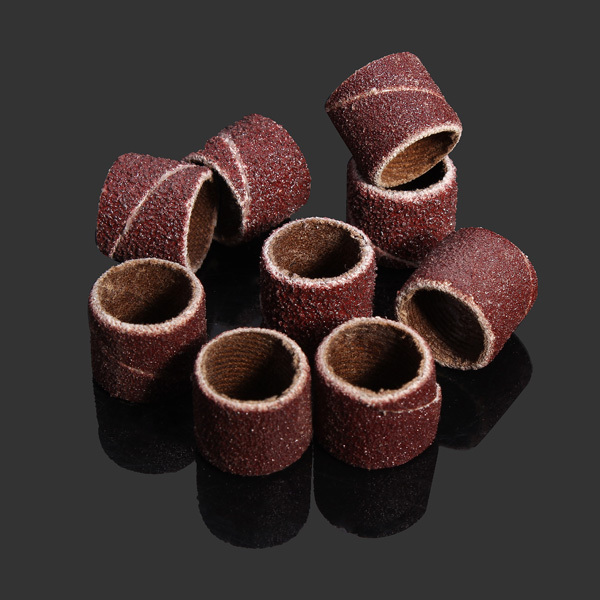 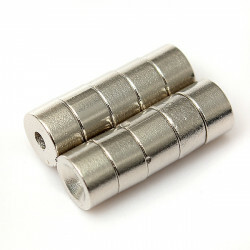 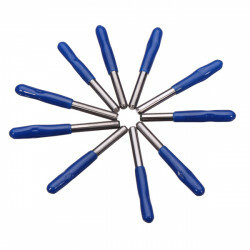 This product fits Dremel and other rotary tools. 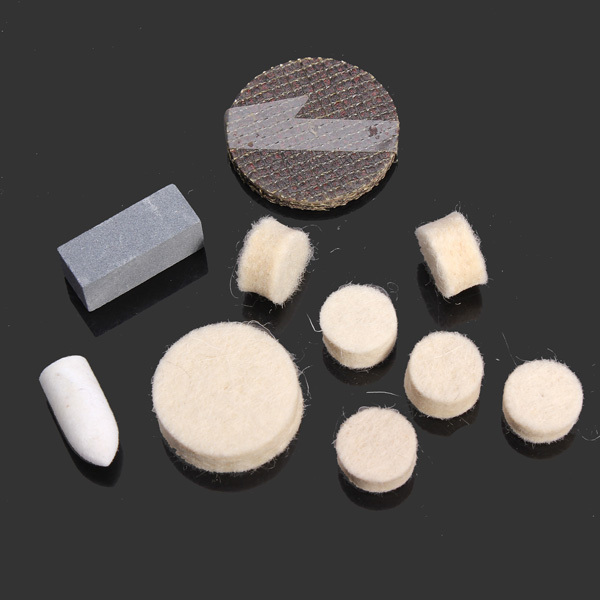 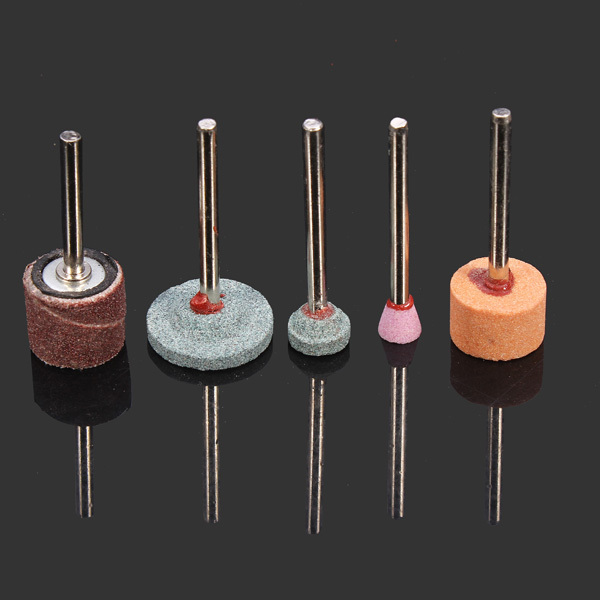 Various combinations of mounted stone point. 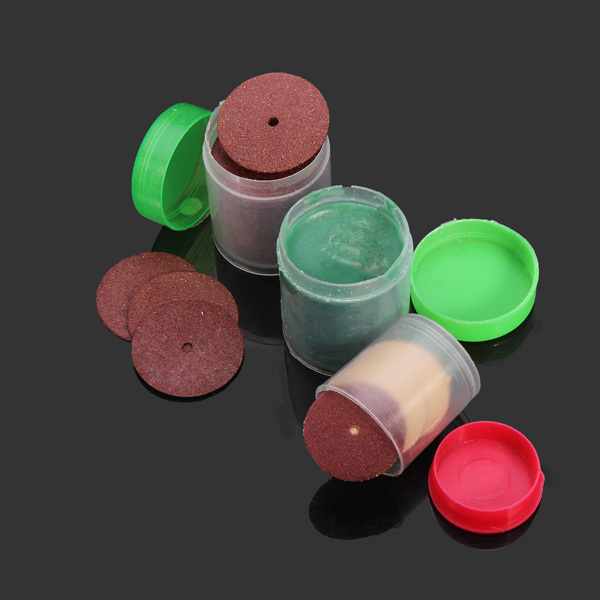 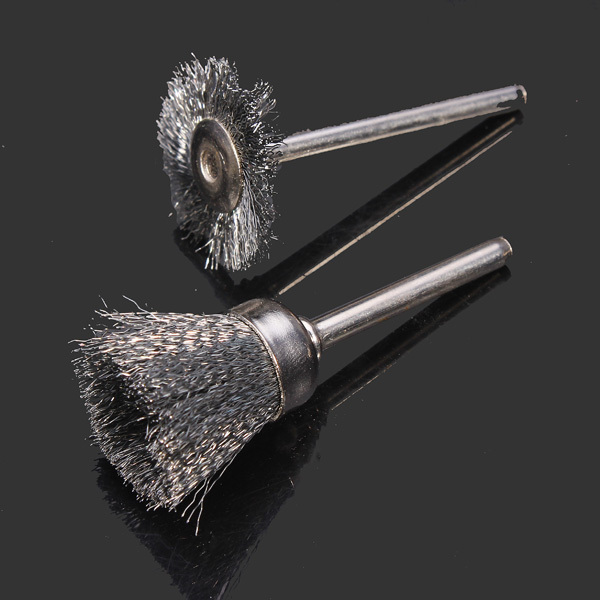 Ideal for all types of cleaning, polishing, grinding, etc. 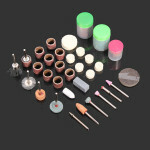 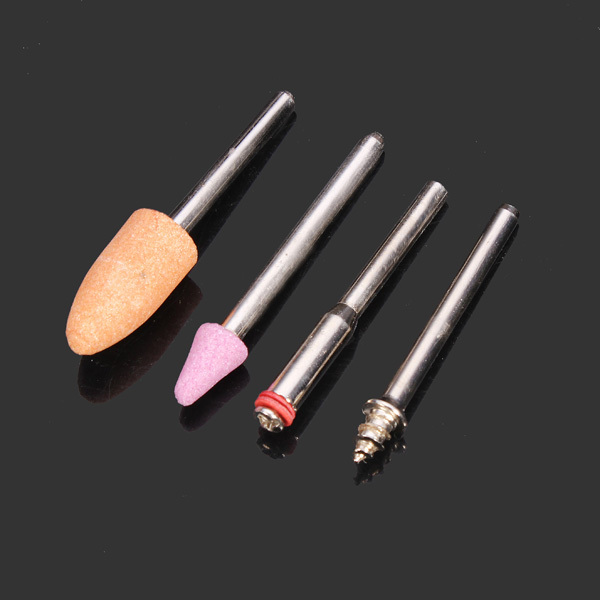 This set of polishing tools are perfect for finishing, and polishing stainless steel, chrome, and precious metals. 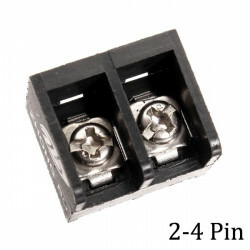 Description: 10pcs 2-4 Pin 8.25mm Barrier Screw Terminal Blocks Connectors BlackSpecif..
360° Rotation Heat Sink Holder Mount Clamp For 12mm Laser ModuleDescription: This 360.. 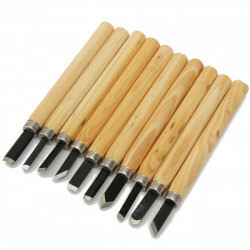 Description: 10pcs Wood Carving Chisel Set High Carbon Steel with Wooden HandleFeature..